In September 2016, FEMA announced that one of the 2016 COH Flood Mitigation Assistance (FMA) grant applications had been selected for further review. This application requested funding for the elevation of 39 pre-selected flood-prone homes. This means that pending FEMA’s final review, this application has a chance of receiving an award. This award has not yet been made to the City of Houston. According to Texas Water Development Board (TWDB), the state partner for FMA grants, the award is still pending and that the City should receive a contract to start the acceptance process in the coming weeks. This schedule is determined by FEMA and is not in the City’s Control. Homeowners who volunteered to participate in this grant program will be notified of the status of this grant application via US Mail soon after the City receives a contract to start the grant acceptance process. Please contact the Floodplain Management Office at (832) 394-8854 or fmo@houstontx.gov with your questions. 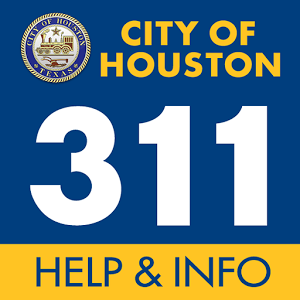 Please continue to monitor www.houstonrecovers.org for general updates.